Piano Room with Session Mode brings you back to the basics. 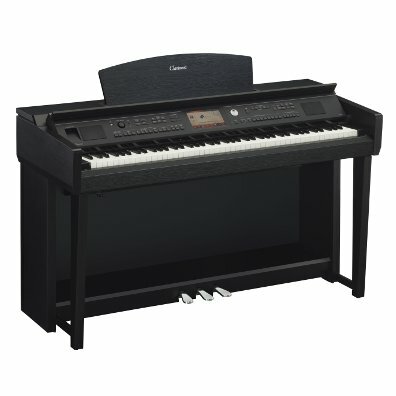 Select a piano and choose the type of room you're in, and even invite a small ensemble along to play with you. Super Articulation Voices intuitively reproduce the natural expressive nuances of non-keyboard instruments, allowing keyboard players to achieve realistic expression. Pro-quality background singers put you center stage at your in-home Karaoke party. You sing a song and Yamaha's latest VH2 (Vocal Harmony 2) chip does the rest.